Most companies spend time and resources to plan new goals, strategies, and objectives to guide their work for the road ahead. Yet for many companies, those big plans become unclear, outdated, or hard to track. 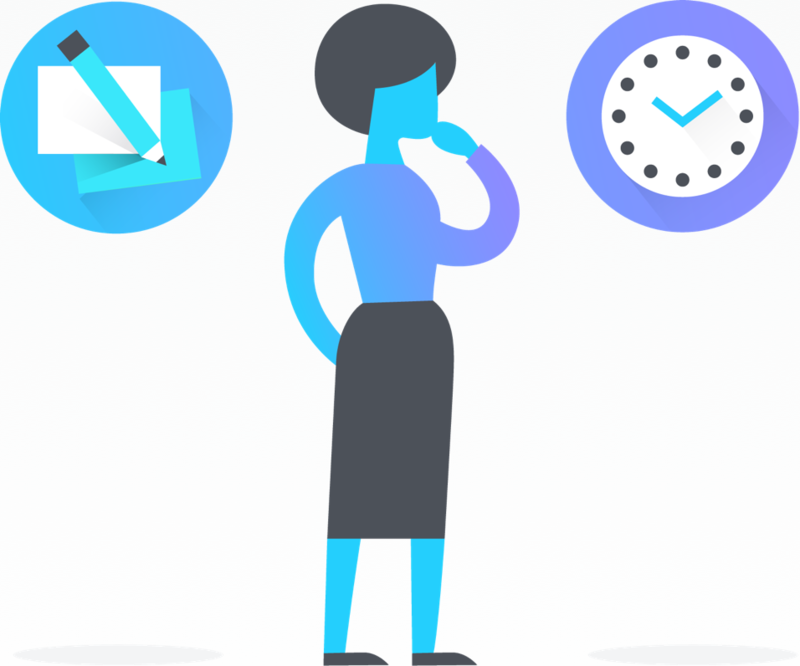 Using Asana for strategic planning and goal tracking helps keep your objectives top of mind and provides an easy way to communicate on your progress, so you know what’s progressing and how–whether you’re the CEO, a manager, or new intern. Below you’ll learn how to create a single company objective and OKRs tracking project, as well as how to create project portfolios to track multiple projects towards any given objective or goal. Create a list or board project and name it “Company goals & objectives.” We recommend keeping this project public so everyone in your company can stay motivated and clear on goals. Use sections or board columns to categorize the objectives by team or time period, for example. Once you make your choice about how to section them out, you can use custom fields to further categorize them in more ways like priority, team, status, etc. Next create tasks for your top goals and OKRs, then put them in the right section/column for easier organization. Set a date range for the objective, so it’s clear when it should be achieved by. Finally, fill out any relevant custom fields to make it easy to sort and scan the project, and add any additional information into the task description so it’s clear what the objective is about. 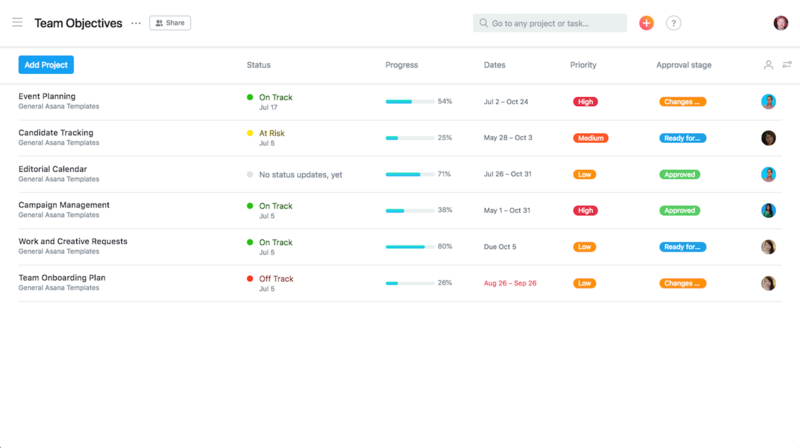 Use the Progress tab to communicate major updates on a regular basis so everyone has a quick pulse of how the entire company is tracking towards its goals. 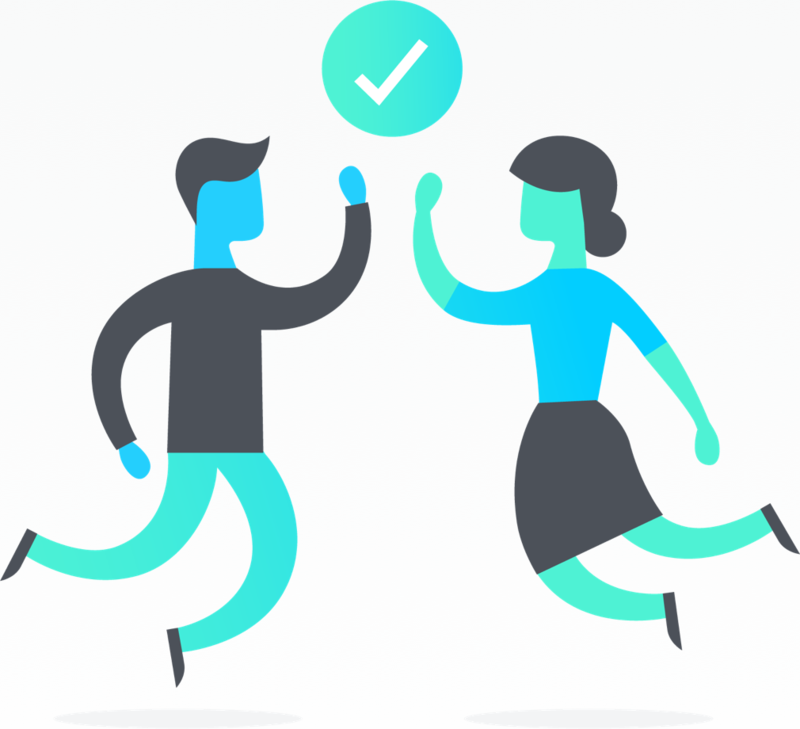 You can @mention teammates, tasks, and projects to make it easy to follow up where work is happening. This helps keep everyone motivated and aware of goals. 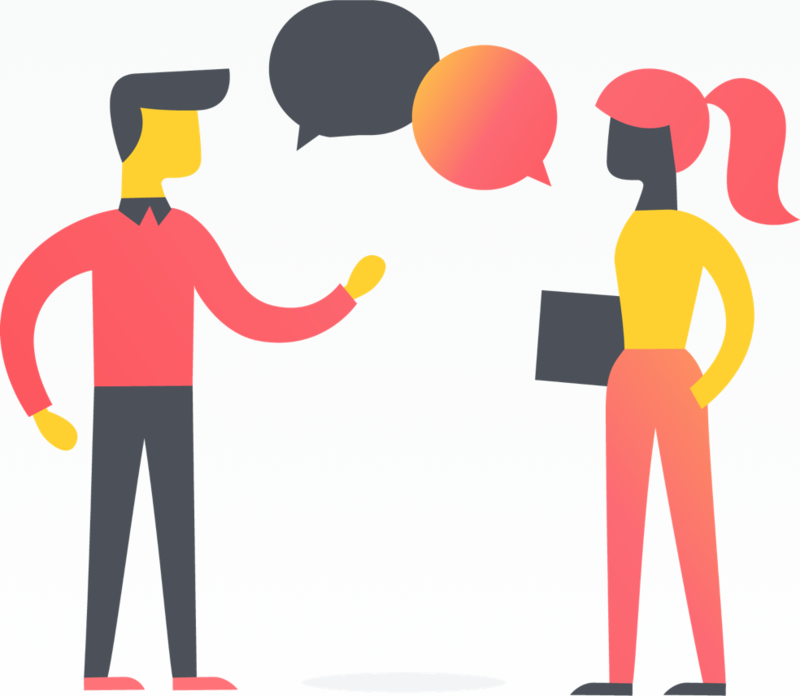 Project managers, team leads, coordinators, and executives follow a lot of projects, and are usually responsible for reporting updates to others in the organization. 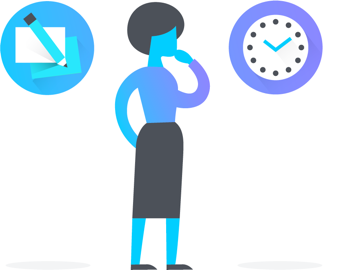 Portfolios help you monitor, report, and see the real-time status of projects for a specific initiative, all in one place. Portfolios pull information from each project’s Progress tab and have custom fields options to quickly show you the most important information at a glance. You can use Google Sheets reporting to further visualize and analyze your progress and what’s at risk. Access Portfolios from the sidebar and create one for any group of projects you’d like to track together. Click New Portfolio, name your Portfolio, then create it. We recommend portfolios for each major initiative, company goals/OKRs, or highest priority projects by team, etc. Once created, click the Add Project button and type the name of any and all projects you want to keep track of in the portfolio. Now you will see a list of projects with columns that show each project’s status, progress, dates, priority, and Project Owner. From here, you can add more custom fields to track in your Portfolio, or filter and sort by any field. 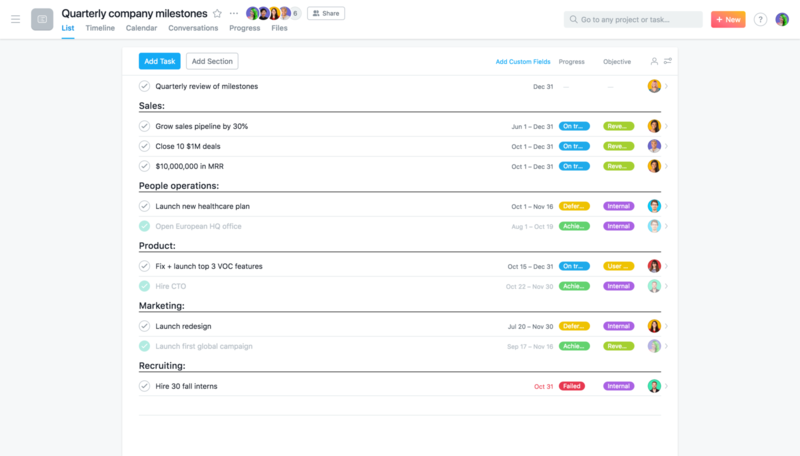 View and organize projects how you’d like. 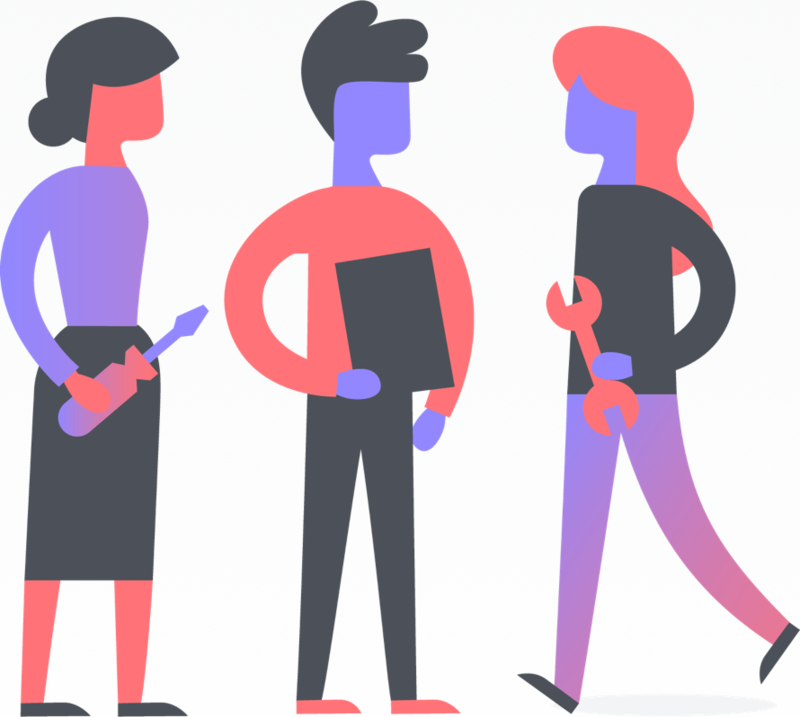 You can sort projects in your portfolio in many ways: by status, due date, custom field, Project Owner, alphabetically, and more. To filter your portfolios view, click the filtering button in the top right corner of your Portfolio. You can also drag and drop projects in your portfolio into a custom order of your own. Hover over a project name then drag it by the six dots that appear on the left. Quickly access any project in your portfolio by clicking it, then Go to Project. Share with others. You can share the link to your portfolio with others so they can see the high-level information they need. 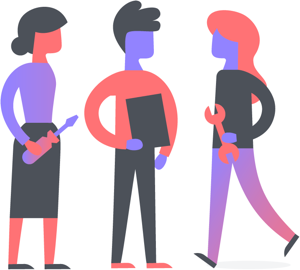 Portfolios are customizable for each person and will not show private projects unless the person you’re sharing with is also a member of that project.